Taking off a sweaty sports bra. I basically have to dislocate my shoulders to get the damn thing over my head. Magazines with a special “flipped” section, so half of the magazine is upside-down. It’s stupid. Not special. 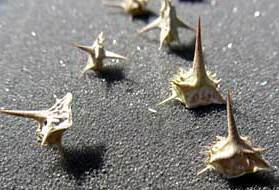 Puncture weeds that find their way into my carpet–and the soles of my bare feet. Stabbing my eyeball with a mascara wand. Biting into the frozen center of a “cooked” microwave meal. The insane line at Texas Roadhouse–and their stupid “call ahead” ploy that never gets you in sooner. 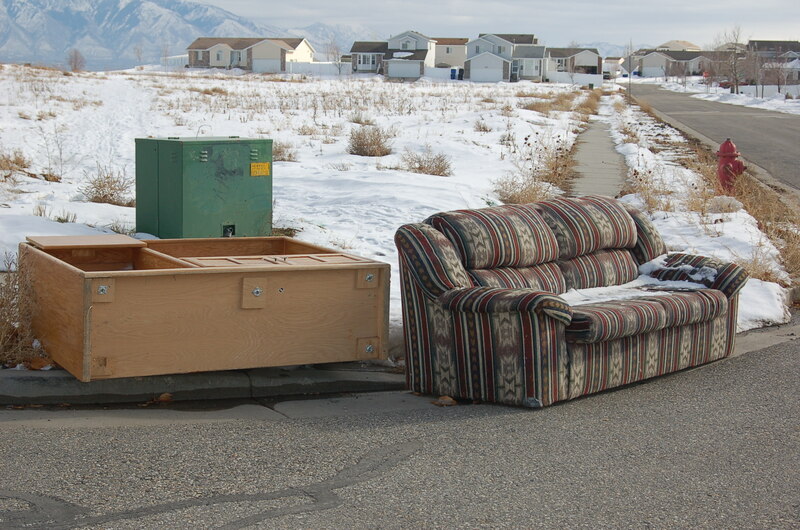 The people who dropped off a couch and entertainment center on the corner next to our house. In the snow. Dirty, gray, concrete-style snow leftover from December’s first snowfall. The sound made by a fork as it scrapes against a plate. Ewwwwwwwwww. Blowing my nose 1,000 times a day. The Fitbit my husband bought me for Christmas. 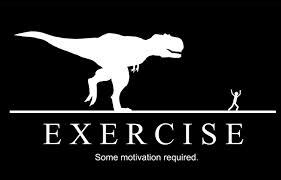 Now, at 10 p.m., I find myself running laps through the house, trying to get my damn 10,000 daily steps in. People so enthusiastic, energetic, dynamic, tireless, bouncy and unrelenting that you need to punch them behind the knees to make them stop moving. The price of Girl Scout Cookies. That’s all. Please resume your Tuesday. totally LOLed on the first one! I know that EXACT feeling!